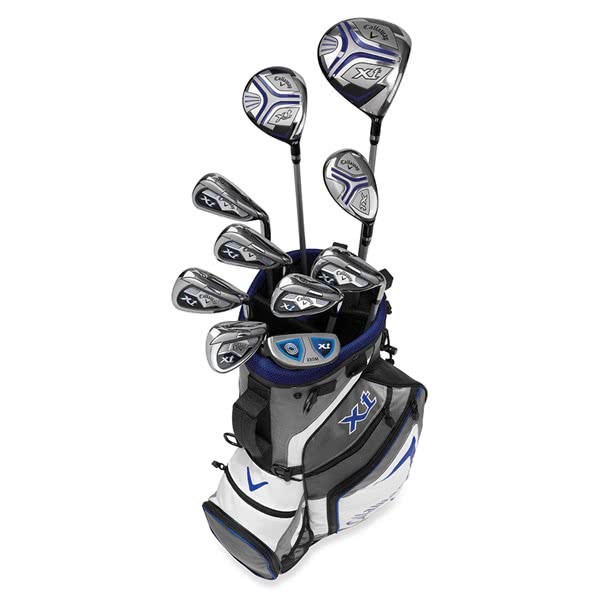 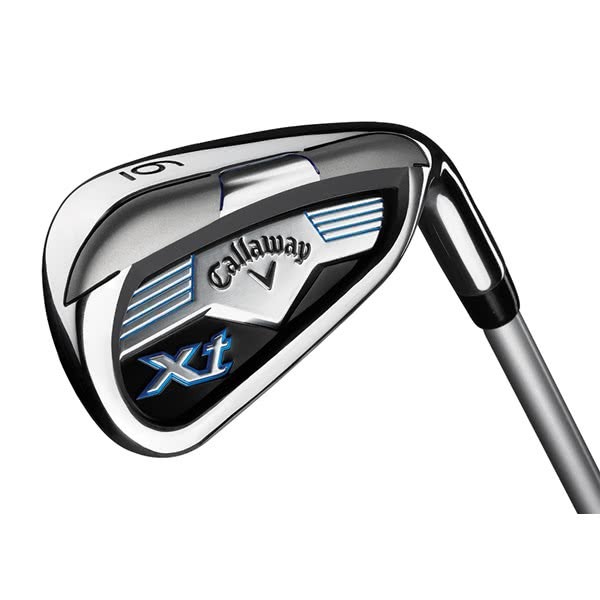 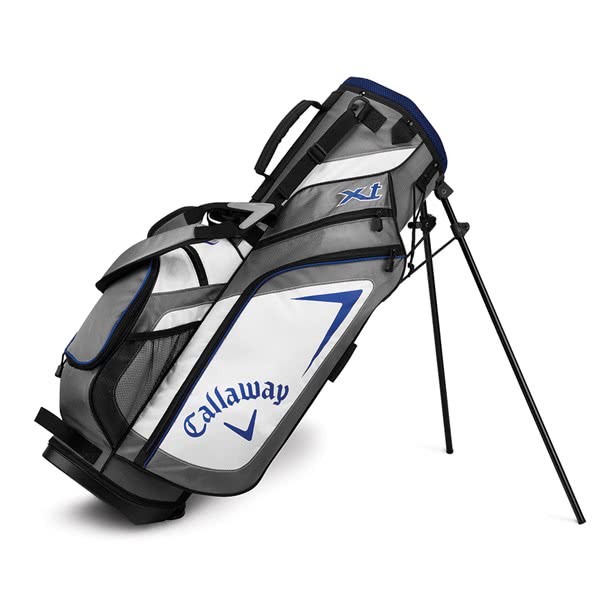 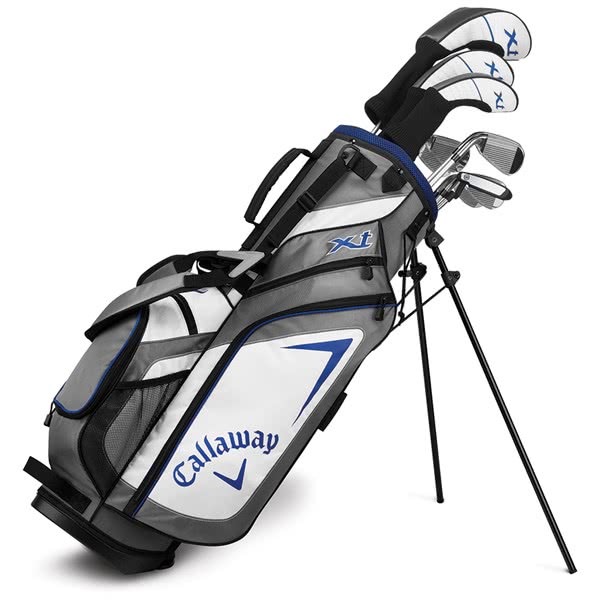 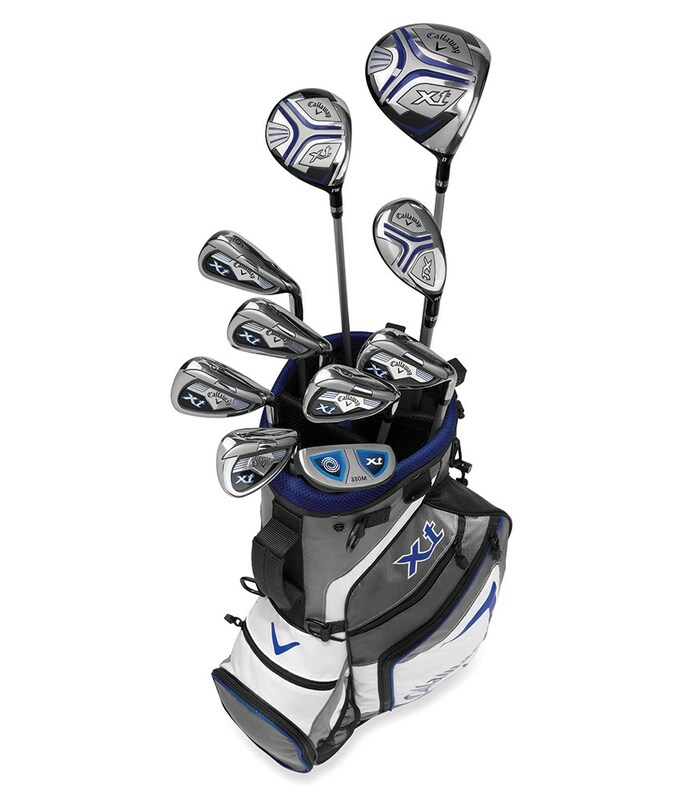 Callaway have created their Junior XT 10 Piece Teen Golf Set to provide the perfect set for any budding golfer to make the step up to the next level. 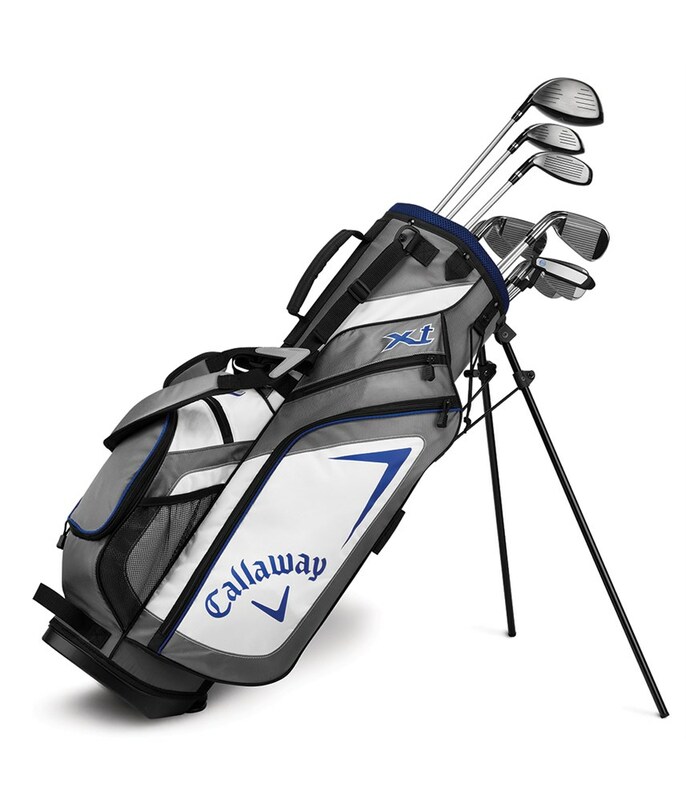 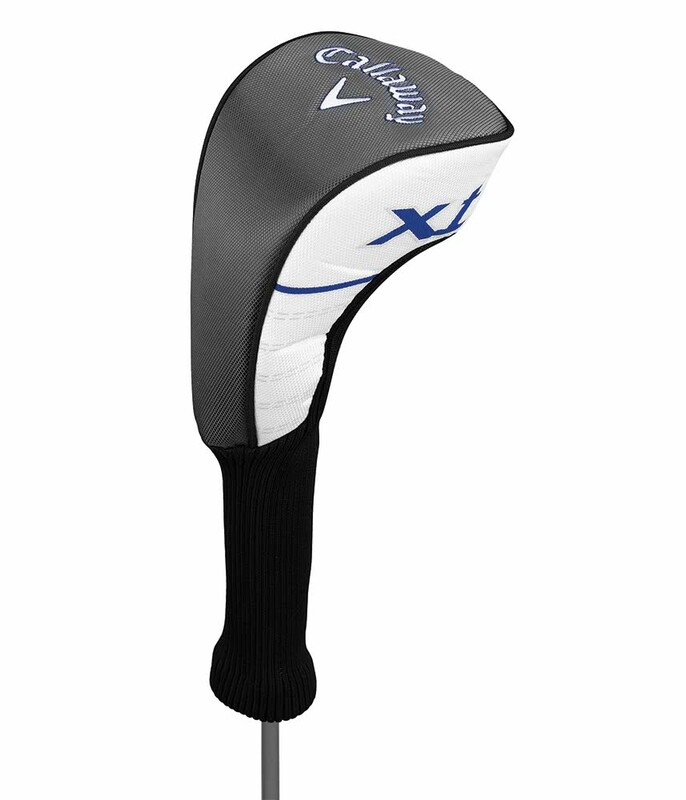 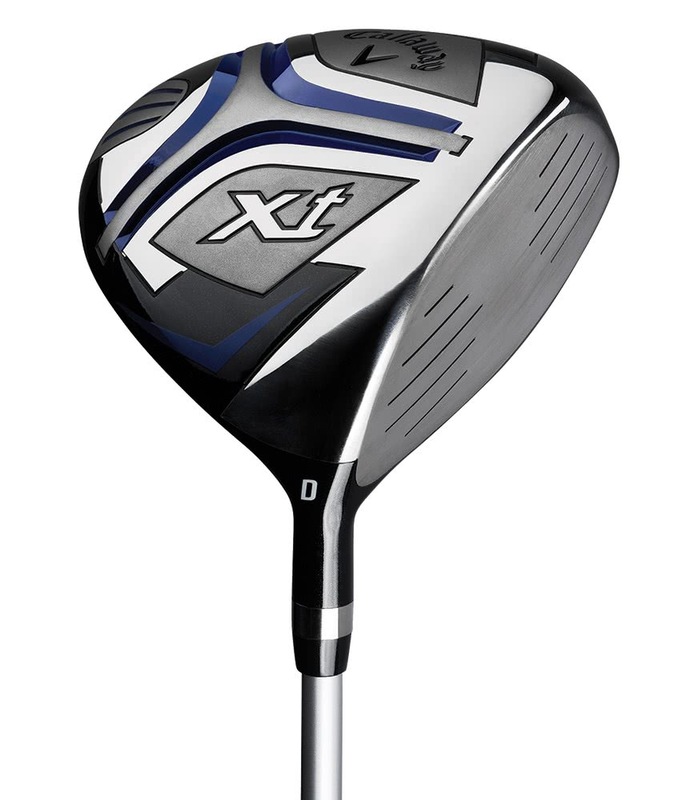 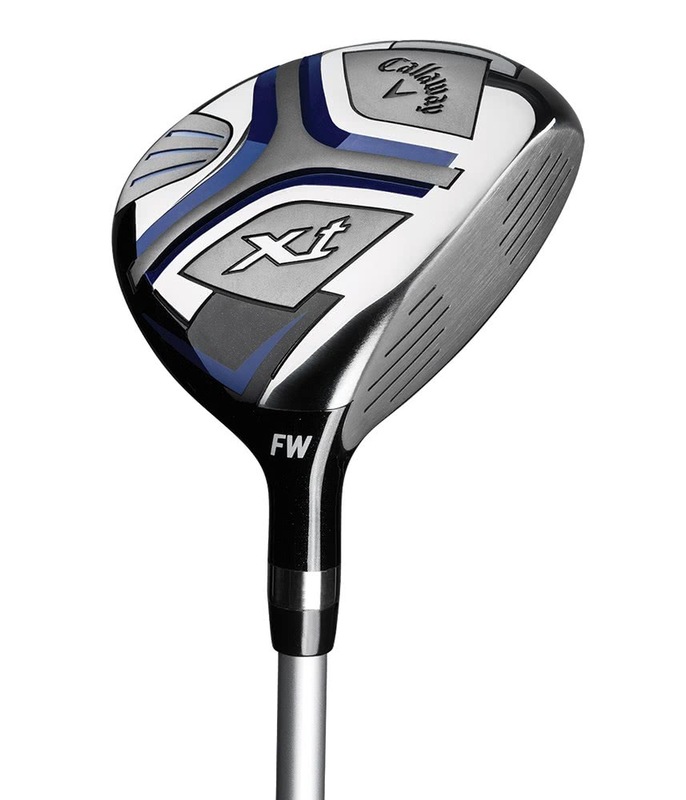 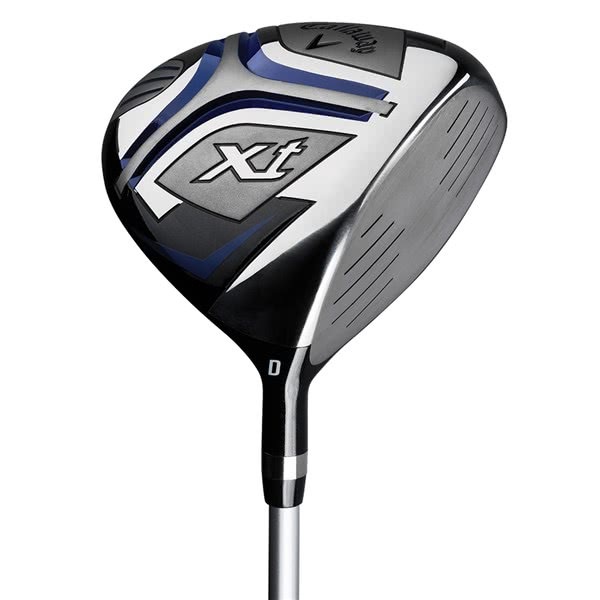 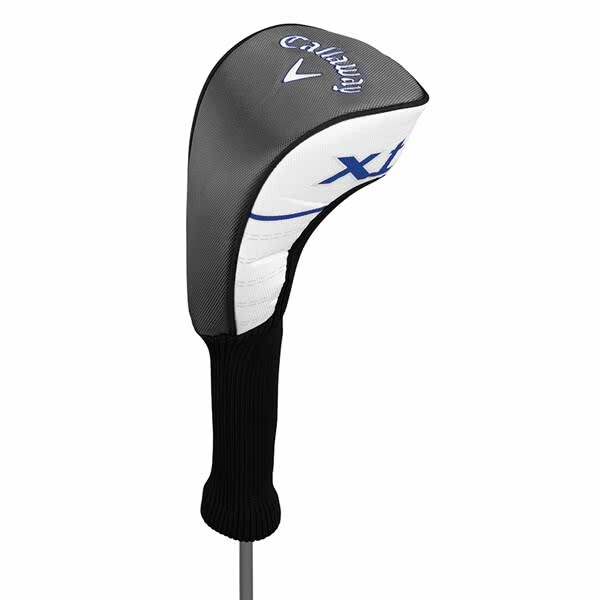 Industry-leading Callaway technologies have been used in the design of the Junior XT Package that will allow teenage golfers to add distance to their shots, hit more consistent shots and shoot lower scores. 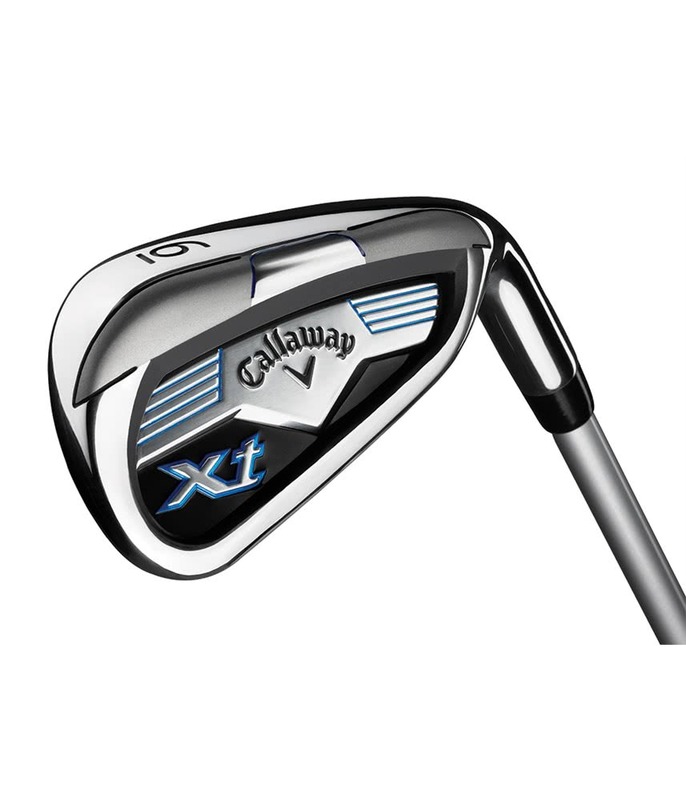 Callaway have used a 10-piece configuration as it provides complete course and shot coverage. 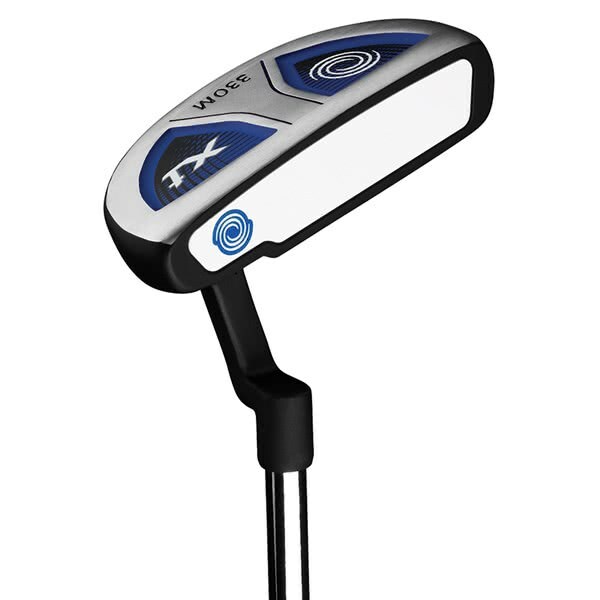 Included in the set is a Titanium driver, specially designed to provide maximum forgiveness with explosive ball speeds off the face for increase ball carry and distance. 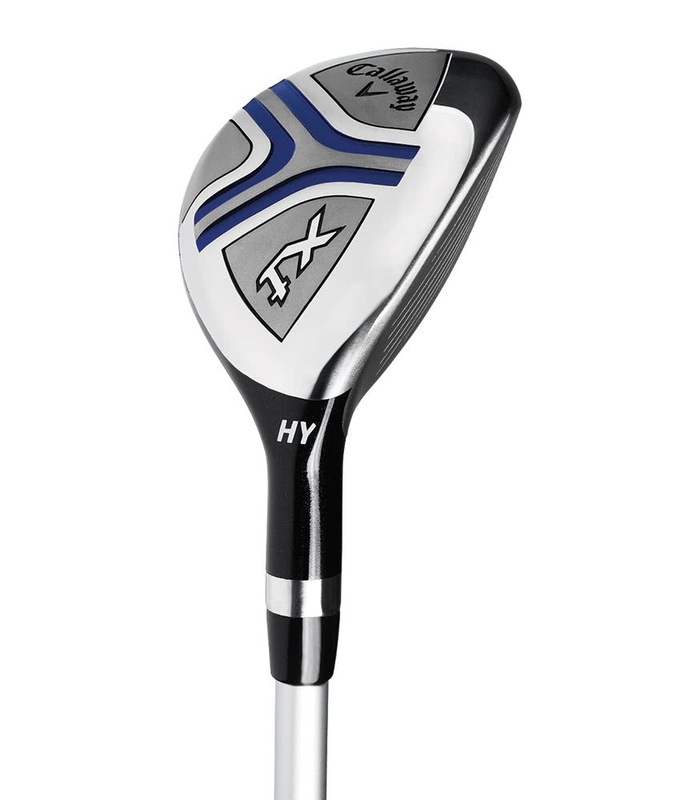 The inclusion of a low profile fairway wood and compact hybrid provide the perfect versatile clubs to hit off the tee, fairway and rough with their low centre of gravity. 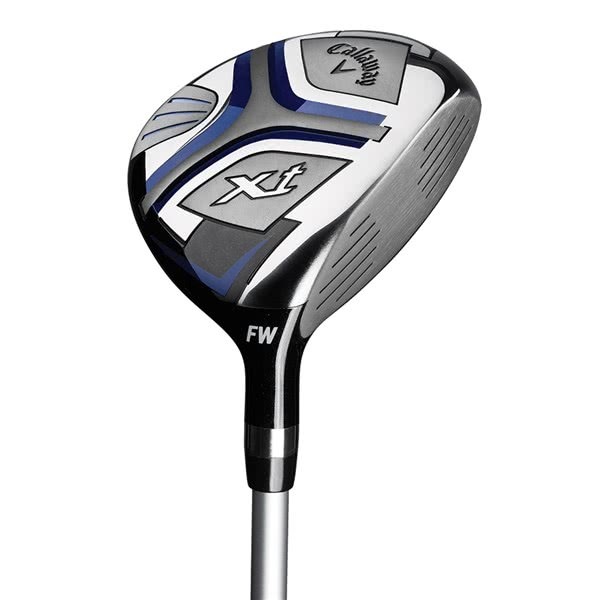 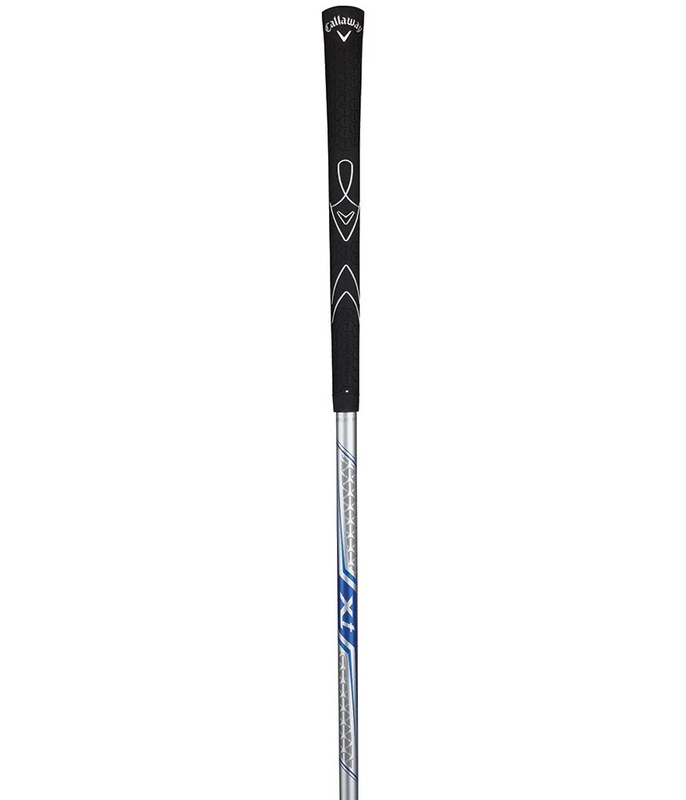 A set of irons consisting of 6, 7, 8, 9, PW & SW with traditional lofts provide a high, towering ball flight with added forgiveness and playability. 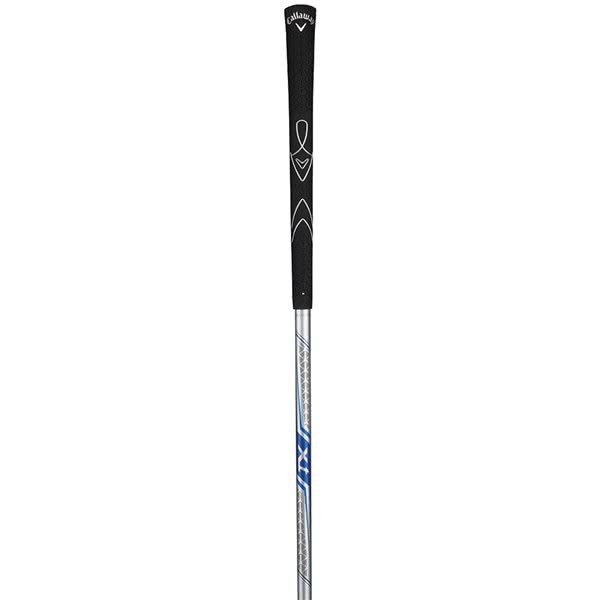 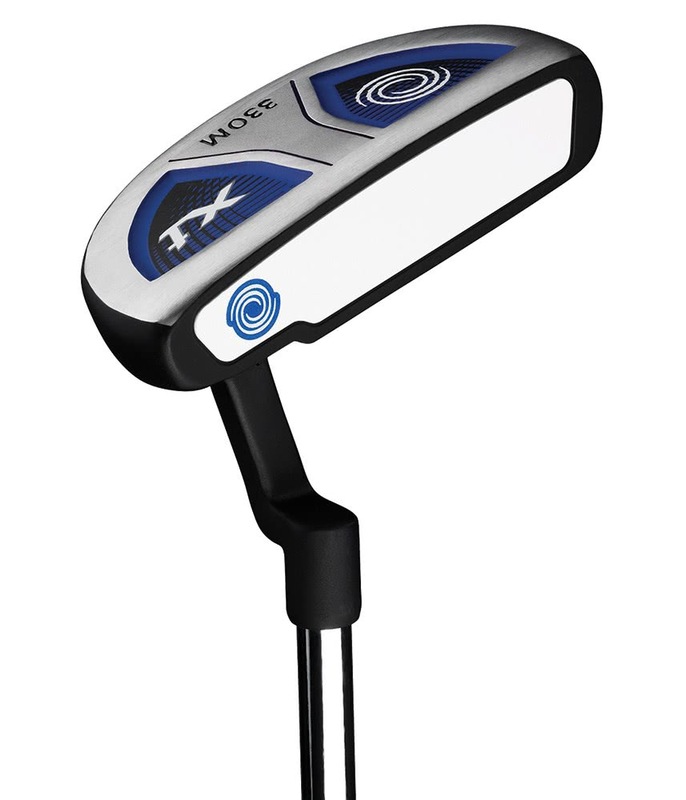 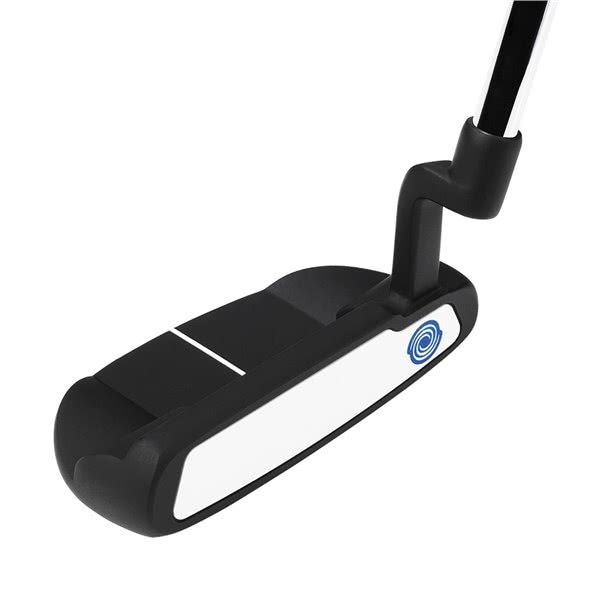 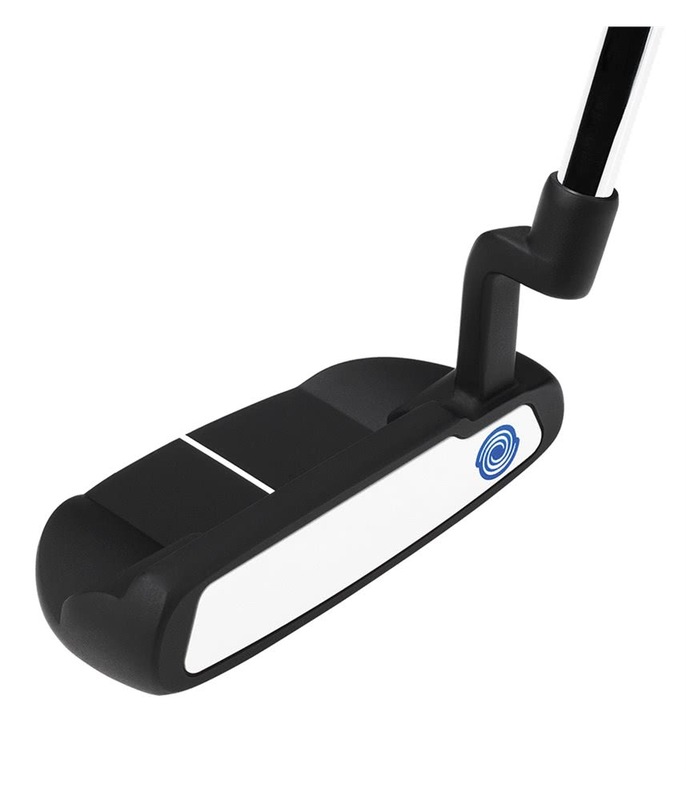 A 33” Odyssey 330M putter has been included in the set to provide incredible feel, distance and accuracy control on the greens when you need to tap in those birdie putts because you have hit your iron shot so close. 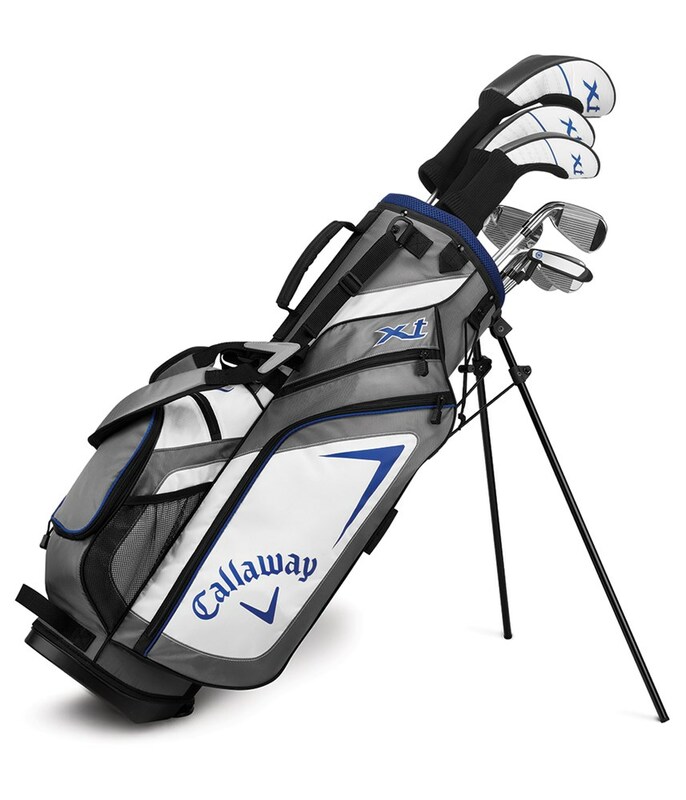 All of these stunning clubs get to be carried around in a stylish lightweight Callaway branded stand bag. 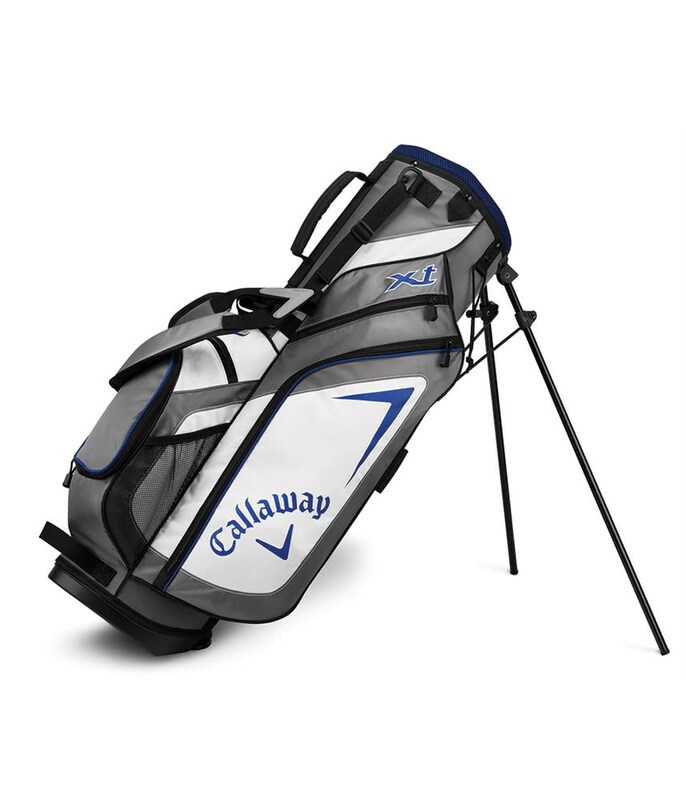 The stand bag features a premium double strap that will provide incredible comfort and balance when being carried. 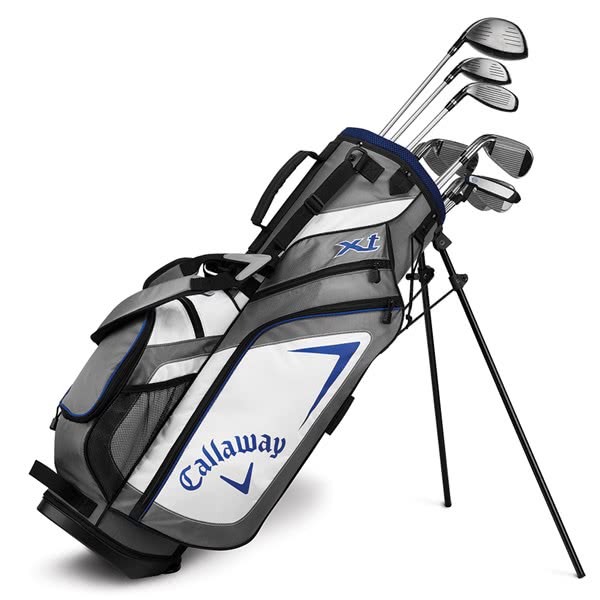 Plenty of pocket space will allow you to organise the contents of the golf bag just how you wish.